Enjoy unlimited access to Thredbo all winter, summer (including mountain biking), Thredbo Leisure Centre and 50% off day lift passes at all Mountain Collective partner resorts around the world. • Winter 2019 lift access valid from 8 June 2019 to 7 October 2019. • Thredbo MTB access for 2018/19 season 17 November 2018 to 28 April 2019. • Summer scenic chairlift, 1 round of golf per day, 1 hour tennis court hire per day & bobsled access valid from 2 October 2018 to 7 October 2019. Equipment rental excluded. • Thredbo Leisure Centre access valid from 2 October 2018 to 7 October 2019. Fitness classes, inflatables and hire equipment, ACE Facility excluded. Members rates for fitness classes available. • ** 4 and Under Pass Excludes: Mountain Collective Benefit, Bring a Friend vouchers, Thredbo Sports 10% Discount. 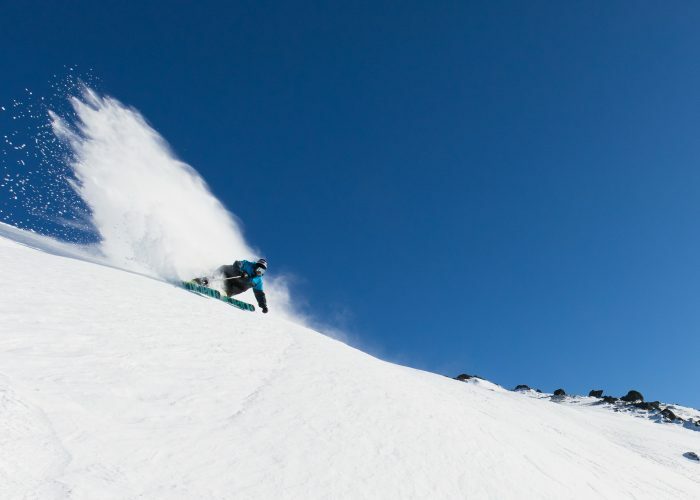 • Unlimited 50% off day passes at all full member Mountain Collective resorts for the entire North American and Japan 2018/19 snow season and 2019 Australia, New Zealand & Chile season with no blackout dates. • Mountain Collective partner resorts include: Alta Ski Area, Aspen Snowmass, Banff Sunshine, Big Sky Resort, Coronet Peak + The Remarkables, Jackson Hole Mountain Resort, Lake Louise, Mammoth Mountain, Niseko United, Revelstoke Mountain Resort, Snowbasin Resort, Snowbird, Squaw Valley Alpine Meadows, Sugarbush Resort, Sun Valley Resort, Taos Ski Valley, Thredbo Alpine Village, Mt Buller and Valle Nevado. 6 x 1 Day Bring a Friend Lift Discounted Pass valid from 8 June 2019 to 7 October 2019. Bring a Friend voucher entitles the recipient to a 1 Day Lift pass with a discount ranging from 5% to 50% over the 2019 winter season. 6 x 1 Day Bring a Friend Lift Discounted Pass valid from 17 November 2018 to 28 April 2019. Bring a Friend voucher entitles the recipient to a 1 Day Lift pass with a discount ranging from 5% to 50% over the 2018/19 Thredbo Mountain Bike Season. 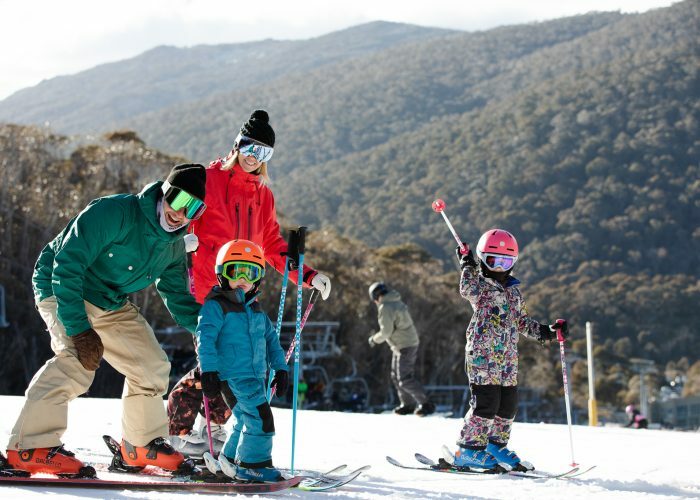 • Thredbo Sports: Save 10% off full priced items at Thredbo Sports. Excludes GoPro and sale items. Thredbo 365 Pass must be paid in full to access Thredbo Sports 10% discount. 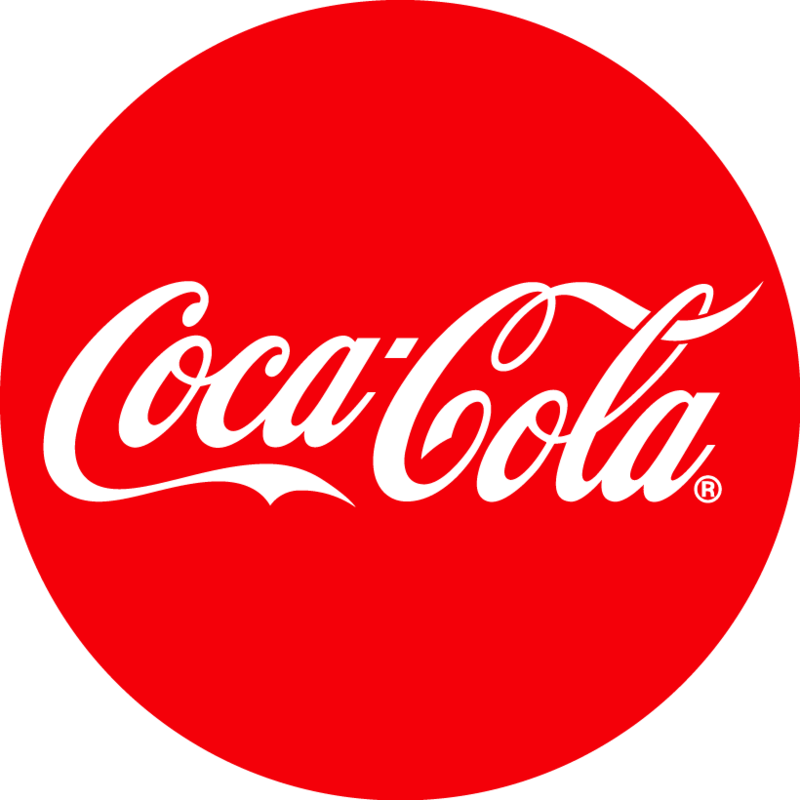 Discount valid from 2 October 2018 to 7 October 2019. • MyThredbo Card is required for all 2018/19 Thredbo 365 Pass Holders. The MyThredbo Card is available for purchase via the Thredbo Online Shop or at any Thredbo Guest Services office for $5.00 per pass. Full terms and conditions relating to additional benefits are available here or at any Thredbo Guest Services Office. • Thredbo Season Pass Protection available on all 2018/19Thredbo 365 Passes. Note: If the guest does not purchase Thredbo Season Pass Protection, NO REFUND or On Mountain Injury Credit is available to the guest. Thredbo Season Pass Protection must be purchased in conjunction with the 2018/19 Thredbo 365 Pass. Click here for the full terms and conditions. Payment Plan Details: There is no Payment Plan option available. • You may buy the 2018/19 365 Pass, that is relevant for your age as at 8 June 2019, and suitable age identification (e.g. birth certificate, driver’s licence etc) is required for children, students and seniors.